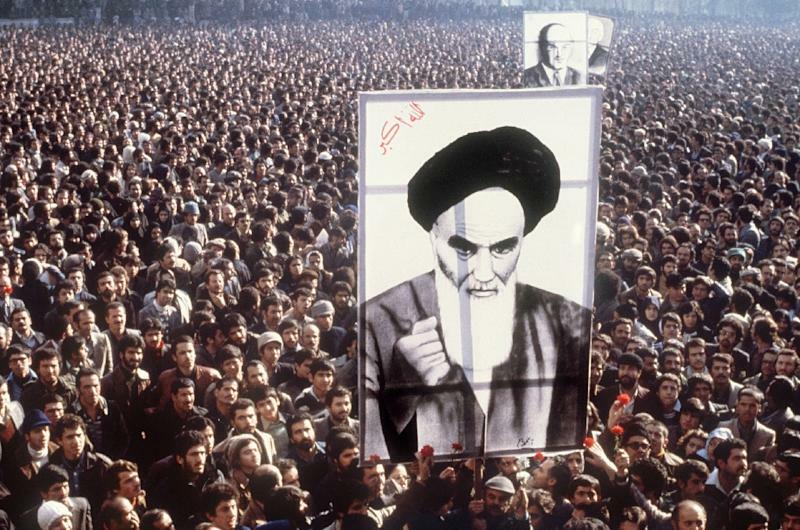 Tehran (AFP) - The victory of the Islamic Revolution in Iran was an earthquake that upended the political order in the Middle East, and the aftershocks are still being felt 40 years later. 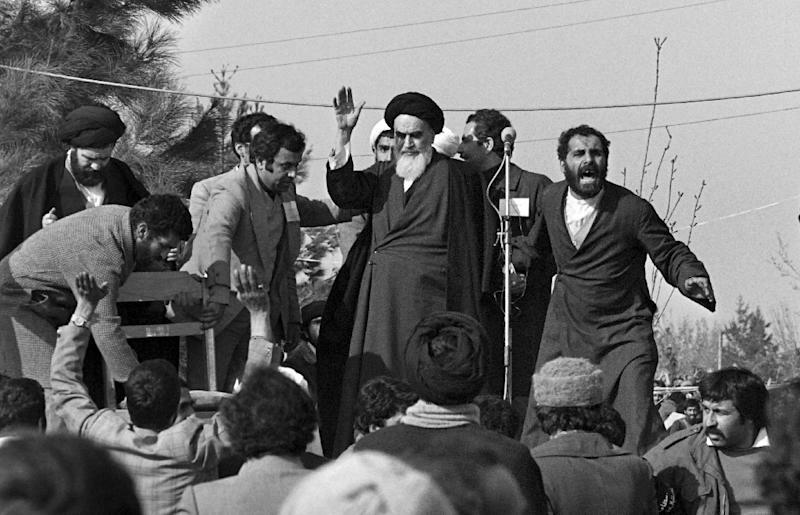 "The Islamic Revolution has three levels in the view of the Imam (Khomeini); one is Iran, the other is the Islamic world and the last one is the world of the oppressed," said Abdullah Ganji, managing director of ultra-conservative Javan daily. Except for some key allies: most notably Syria and the Shiite movement Hezbollah that arose after Israel's invasion of Lebanon in 1982.